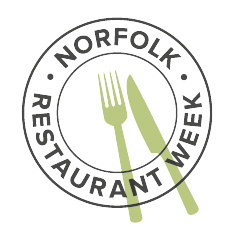 Restaurant Week celebrates Norfolk’s vibrant restaurant scene, fine food and drink, and the people who produce it. 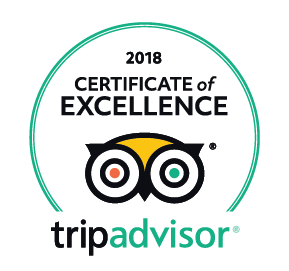 It is a week long opportunity to sample some of the best and most popular restaurants you have always wanted to try, or the chance to revisit your favourites. At Bank House we will be creating delicious menu full of flavour and local produce at unmissable prices. 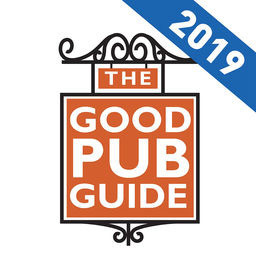 Two courses for £18 or 3 for £23 – amazing value, book now!